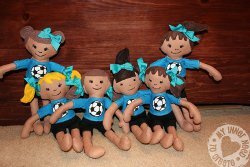 My first sewing project was a fabric plush doll similar to the Soccer Sister Doll. Of course, mine wore a dress styled after Little House on the Prairie and was as nonathletic as her maker. But I’ve kept her all these years, and now she sits in a place of honor in my sewing room. 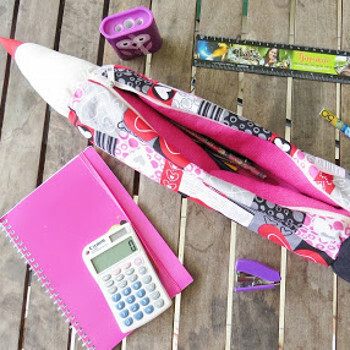 Whether you have a child just learning to sew or are a beginner yourself, those first projects will always have a special place in your crafting heart. 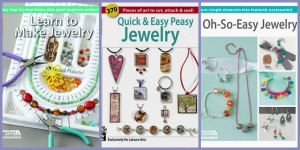 To that end, AllFreeSewing has your back with our new eBook, Simple Sewing Projects: 16 Easy Sewing Projects for Beginners! 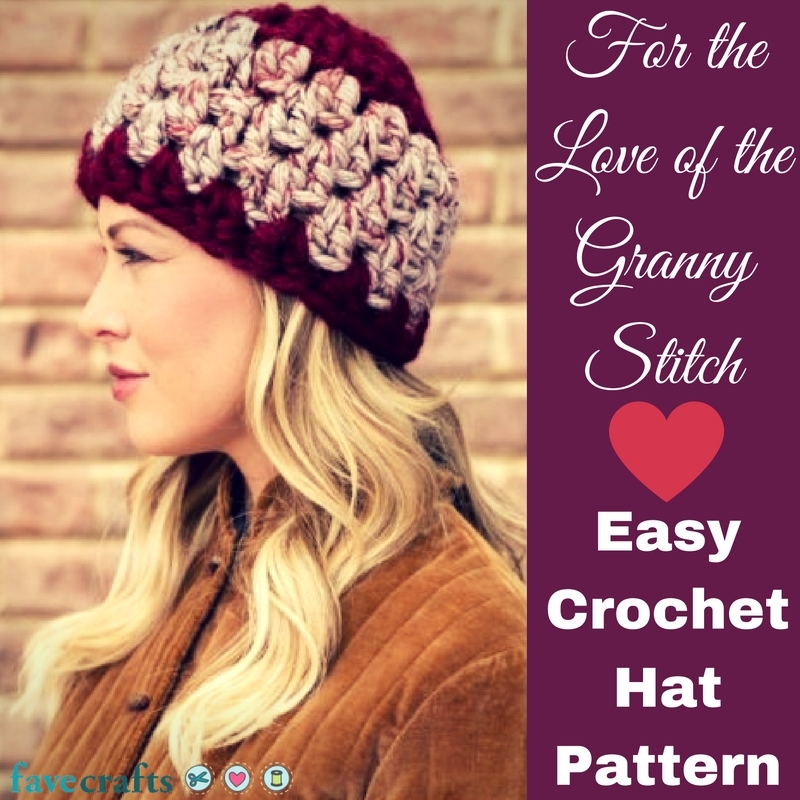 This eBook is chock-full of tutorials and how-tos to improve your sewing technique while making gorgeous, stress-free projects. Simple Sewing Projects: 16 Easy Sewing Projects for Beginners includes everything from market purses to scrapbusting coasters — and all on a budget! There are so many practical uses for this easy DIY bib. 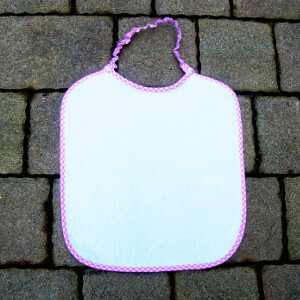 The Bib with Bias makes a great gift for baby showers, for one thing; for another, this pattern is incredibly easy to alter to be made doll-size. 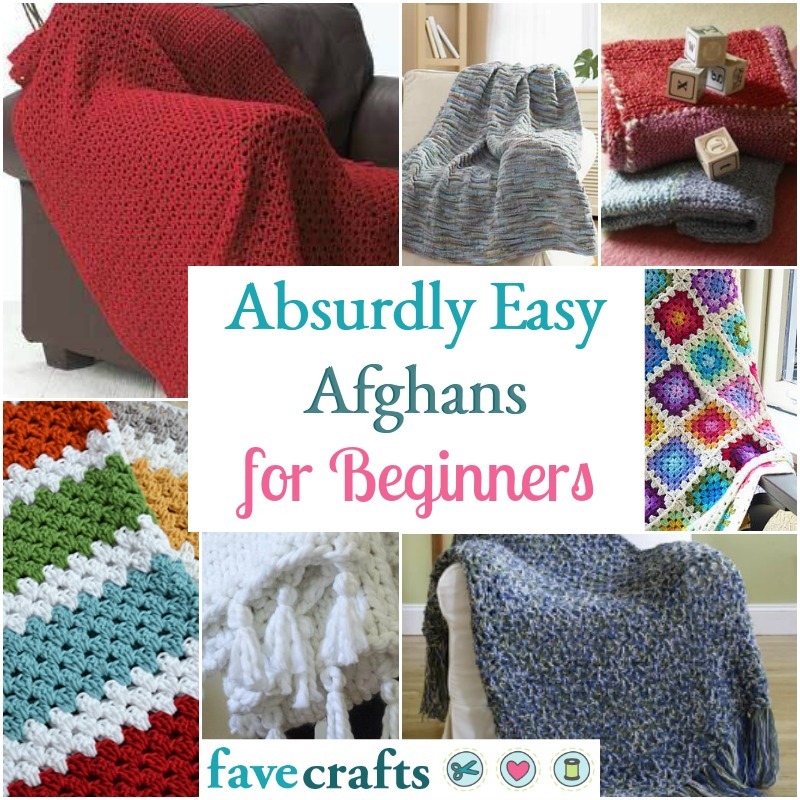 So if you’re teaching your little one to sew, this is a great place to start. 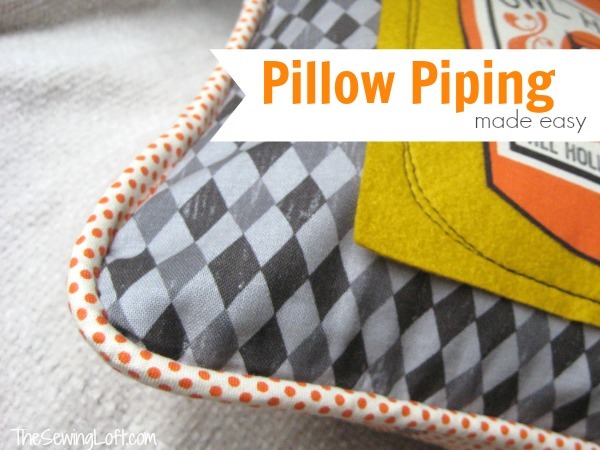 If you’re a novice sewist unused to working with bias tape, this is definitely the project for you. 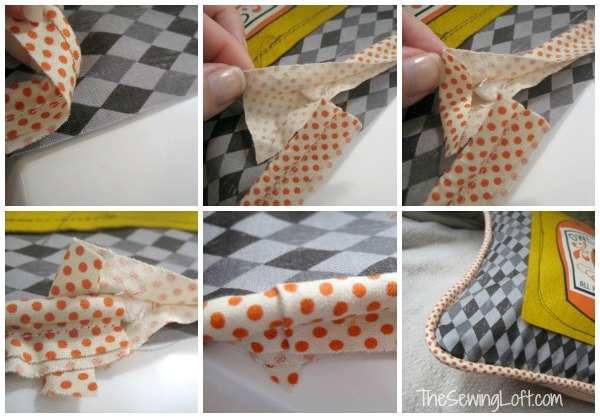 The shape and design of the bib is super easy to work with, so you’ll get great practice sewing on the bias. And, of course, it’s adorable. Make a few grownup-sized bibs for the next time you serve lobster! I love this cheeky DIY tote. 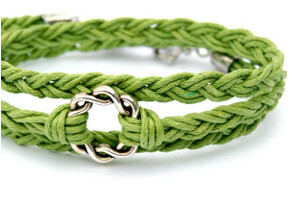 And it’s shockingly easy to make! 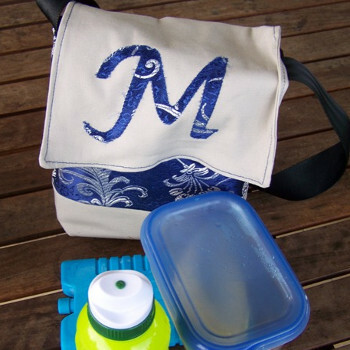 Not only does this tutorial teach you how to make a bag, but how to create the graphic as well. 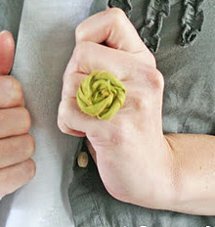 That’s a trick that you’ll use over and over on your sewing journey. From applique to embroidery, adding an overlay makes any pattern uniquely yours. 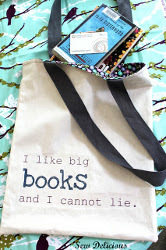 The Big Books Library Bag is also great for its sheer usefulness. 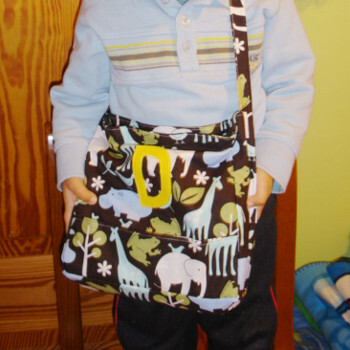 You’ll make a bag that is incredibly sturdy and roomy, the perfect size for almost anything. Need to make a trip to the library to pick up books for a research project? No problem. Need to run to the grocery to cook for your in-laws? No problem. 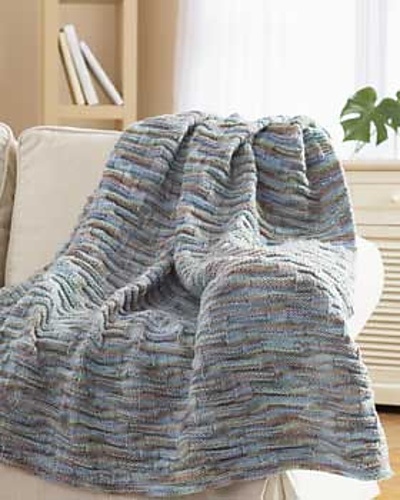 Need to lug around a holiday season’s worth of half-finished crafts to work on at the doctor’s office? 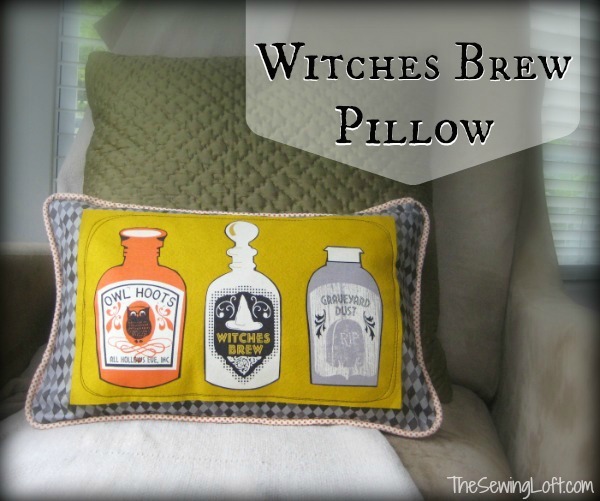 If you’ve ever sewn before, you know that every project has leftovers. Don’t throw them out! 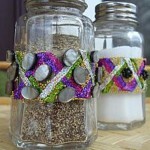 There are tons of great ideas for scrap fabrics out there, like these Braided Scrap Coasters. These coasters are super easy to make, use up a bunch of those scraps, protect your counters and tabletops, and they’re absolutely free! 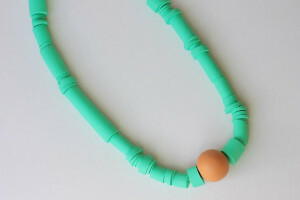 It doesn’t get better than that in a DIY home decor craft. 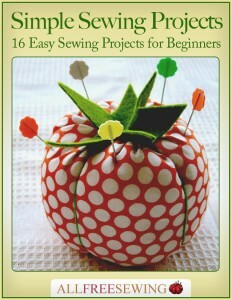 There are so many great projects just waiting for you in Simple Sewing Projects: 16 Easy Sewing Projects for Beginners. 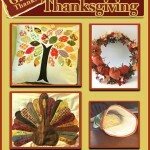 Whether you’re teaching or learning, this is the perfect eBook to get ideas for easy sewing projects. 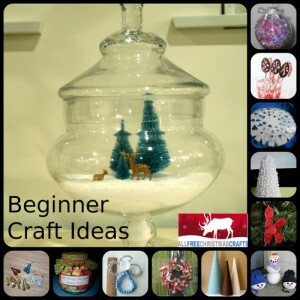 Ease into Christmas Crafting with Beginner Craft Ideas! 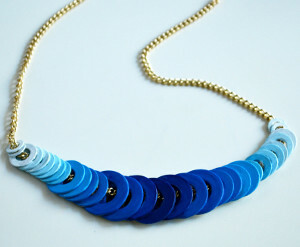 Crafting in general can be a daunting task, and Christmas crafting in particular can be its own variety of overwhelming. Whether you want to make a decoration to impress your guests or a gift that loved ones will cherish, it isn’t always easy to come up with a great idea. 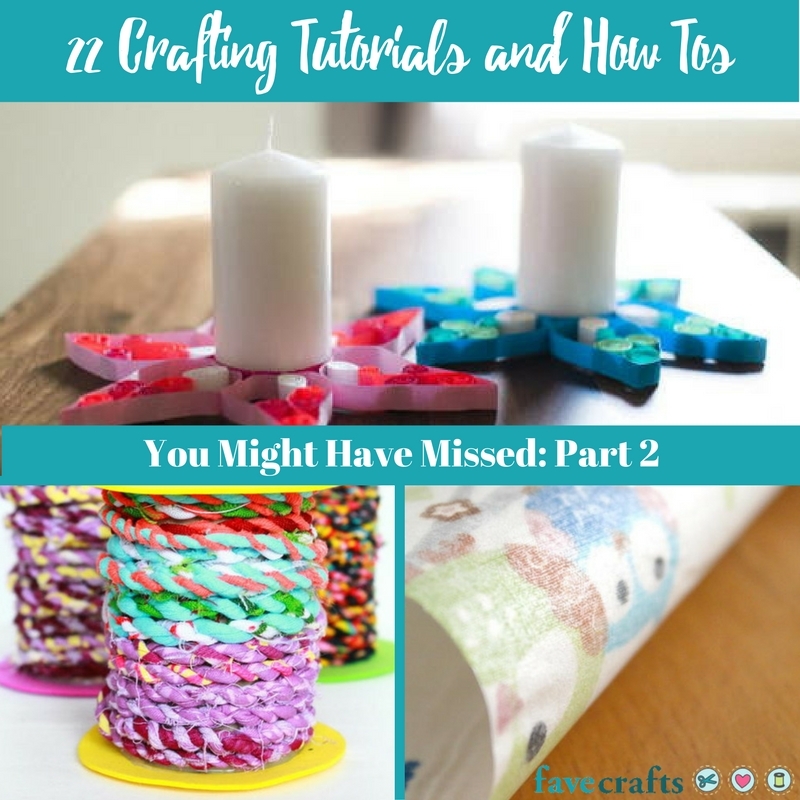 If you’ve found yourself in this indecisive position, try making any of these beginner craft ideas! Easy and quick Christmas crafts are the perfect way to ease yourself into the Christmas spirit. Handmade Christmas ornaments are perhaps the best crafts for beginners. Ornaments are small, so they typically don’t take very long to make. Christmas trees are typically decorated with an abundance of ornaments, so if the ornament you make has any tiny flaws, those flaws can easily be hidden amongst the other ornaments on the tree. However, if you make a particularly glorious Christmas ornament, it is sure to stand out against the plain store-bought baubles covering the other branches. 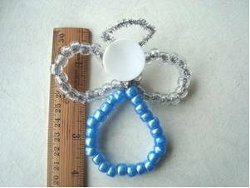 This Little Beaded Angel is a beginner craft that the whole family can enjoy! Make this angels with your kids and the beads will reflect the Christmas lights beautifully. No home is complete without Christmas decorations. Festive decor is vital to setting a warm and familial mood at Christmas. Indoor decorations and outdoor decorations alike are perfect for celebrating the Christmas holiday. While store-bought decor can be pretty pricey, DIY Christmas decorations are affordable and fun to make! 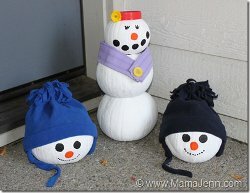 These Pumpkin Snowmen combine an easy Christmas craft with a great upcycling project. If you don’t carve pumpkins this Halloween and they still look good after Thanksgiving, don’t throw them out! Paint them white and make them into darling snowmen for your front porch. Gifts can get expensive in a hurry, and no one wants to go near the mall as it gets closer and closer to the holiday. Instead of paying a fortune for a gift and getting stuck in long lines and bad traffic, try making your own gifts for loved ones. These homemade Christmas gifts are easy Christmas crafts that your friends and family will surely appreciate. 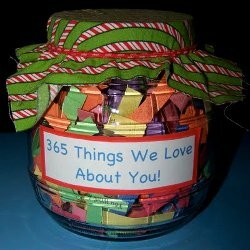 The “We Love You” Jar is an absolutely perfect Christmas gift from kids to parents. Grab a clear glass jar out of the recycle bin, fill the jar with everything you love about someone, and give it to them for Christmas! This is such a thoughtful homemade Christmas gift. 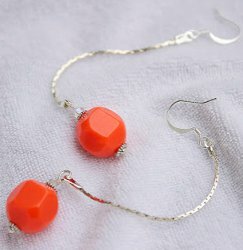 For more beginner craft ideas, check out this list of Easy Christmas Crafts! 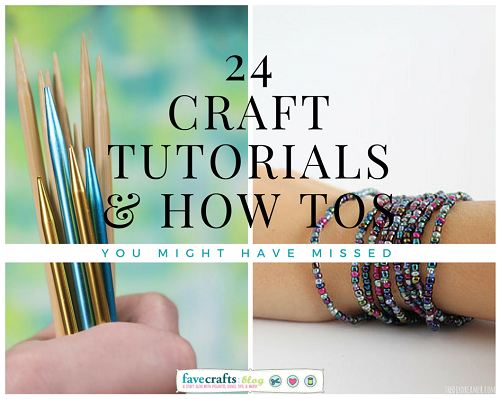 BONUS: Do you love paper crafting? Enter to win the Holiday Style and Timeless Paper Collections from Bazzill Basics! Giveaway ends 9/24/2013. What was the first Christmas craft you ever made?